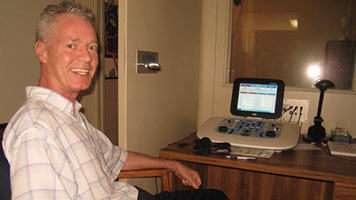 We provide a wide range of hearing loss solutions to improve your quality of life. Our sepcialsits are ready to assist you on your path to better hearing! 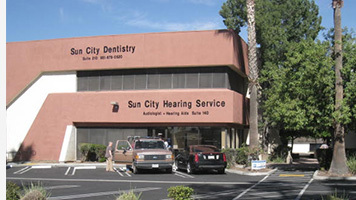 Sun City Hearing Service is the oldest and most respected audiology and hearing aid office in southwest Riverside County. 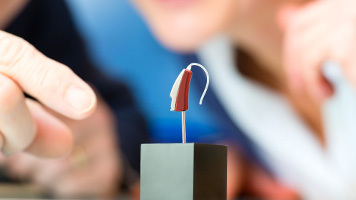 Your satisfaction is guaranteed in the efficiency and accuracy of hearing evaluations, as well as hearing aid fittings. Our center provides comprehensive hearing care services including complete hearing evaluations, hearing loss rehabilitation, education and counseling. Sudden or prolonged exposure to noise can cause damage to your hearing and is one of the leading causes of hearing loss. Tinnitus (ringing-in-the-ears) can be caused by many things, and is usually a symptom of an underlying condition. 50 million people in the United States experience tinnitus. 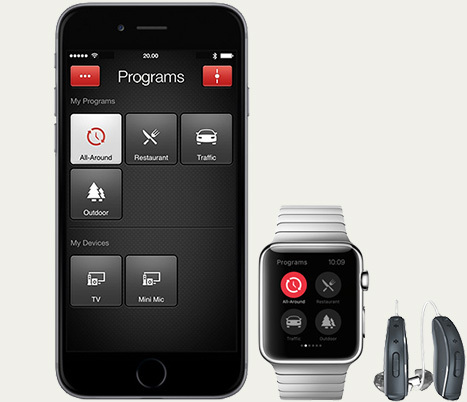 Only one out of every five people who could benefit from a hearing aid actually wear one. 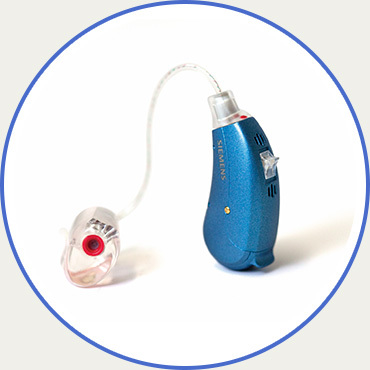 Our hearing clinic provides the best in hearing care and hearing aid products and accessories. We look forward to meeting you and serving all of your hearing needs.